There are a staggering number of people not getting enough sleep. In fact, over 1/3 of us are on that list. The effects of not getting your regular shut-eye are much more than that dreary, tired feelings. Your mental and physical wellbeing are in jeopardy when you lack sleep. 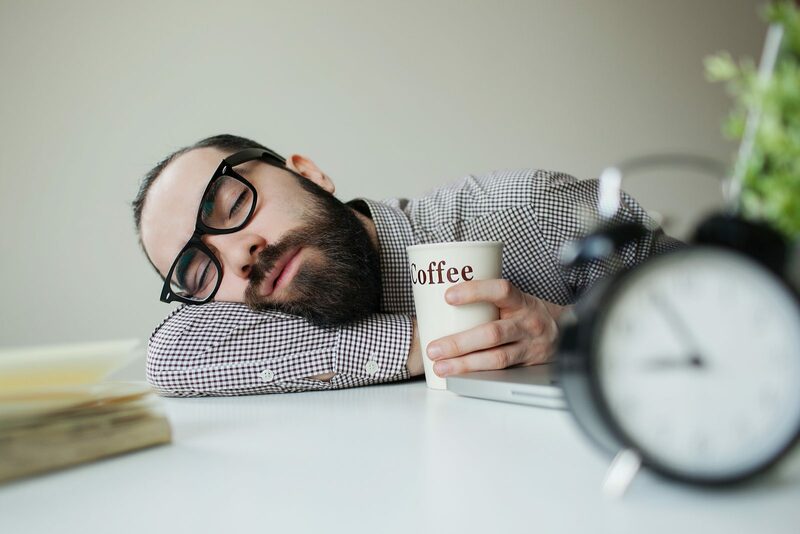 Here are a few tips to help with your sleep schedule. Believe it or not the bedding matters. The more comfortable you are, the better the sleep. Not all bedding is the same. Look for fabrics that are softer and durable like Egyptian cotton. These sheets will last longer than your traditional cotton sheets we often have on our beds. Practice unplugging from social media at night. Try going 30 minutes prior to bed without your phone, tablet, or computer. This will allow your body to relax. Some apps are helpful though with meditation, deep breathing, relaxation routines, and smooth ocean waves for zoning out. Go ahead and try those to promote a smoother transition to sleep. Cooler temperatures in the house promote your slumber. The temps help you doze off and are beneficial in helping you stay soundly asleep through the night. The suggestion is in the 60-degree zone, but you will need to try it to see how you respond since everyone is different. Power naps really do work. When you are tired, do not always reach for the caffeine or quick sugar rush of a candy bar. Instead of using the old ways we can learn a lot from a cat. Take your cat naps. A quick 1-hour nap is like a recharge session for your mind and body. You may want to try it. Other tips and tricks work with sleeping like wearing a facemask or investing in a great mattress. Take the time to investigate what works for you and get a better night’s sleep. Your body and mind will thank you!